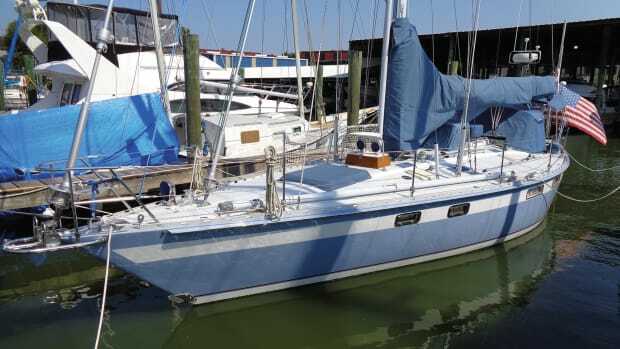 Although I now live just north of Boston, I came of age in the Midwest, sailing on the Great Lakes, which back when I was a kid was about as far away from Newport, Rhode Island, and the America’s Cup as you could get. Reading about guys like Ted Turner and Dennis Conner while sitting in our family room in Cleveland, it not only felt like 12 Meter racing was a game of giants but that it might as well be taking place on the other side of the moon. 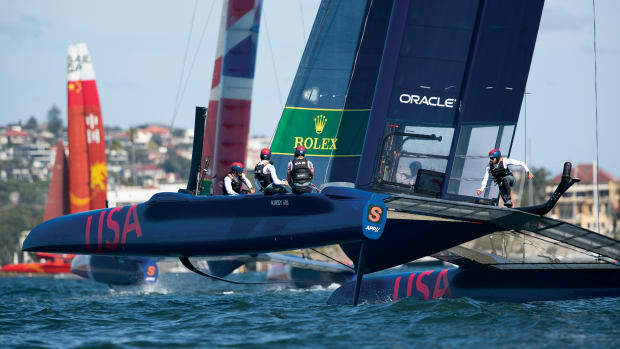 Alas, by the time I moved to New England, the America’s Cup had long since decamped to points east, west and south. The nature of the game had also changed, to the point where it was scarcely recognizable as the original “Cup.” The grandeur, the Corinthian spirit, the nationalism that once infused these regattas—and which also made them so unique—seemed to have been relegated to the dustbin of history. 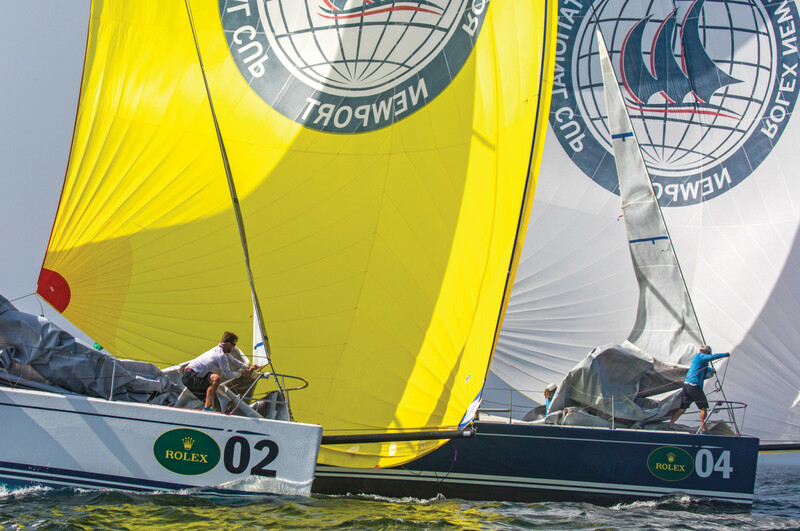 Or so I thought until I had the privilege of a front-row seat at last September’s Rolex New York Yacht Club Invitational Cup, featuring a fleet of gorgeous Swan 42 One-Designs mixing things up off the New York YC’s Harbour Court clubhouse on Narragansett Bay. My first intimation that something special might be going on came when I noticed the classic and somehow familiar lines of a large, black-hulled power cruiser sporting a pair of vestigial but no less functional-looking masts. “That’s Black Night. 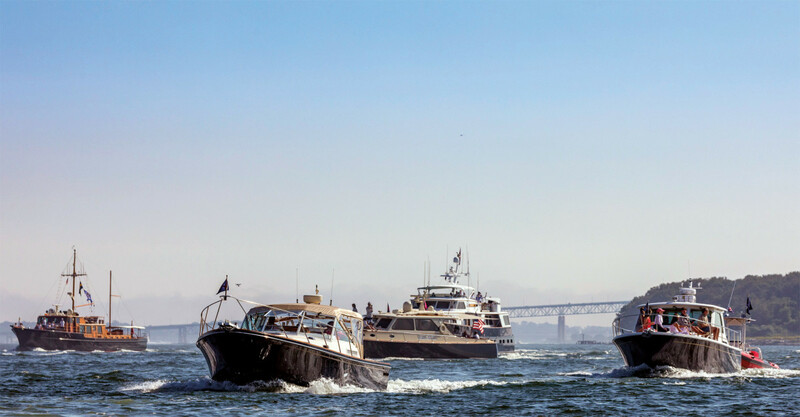 She used to be the committee boat for the America’s Cup,” said veteran racing photographer Daniel Forster, who was letting me tag along aboard his RIB. “Ah, that explains it!” I said, realizing that like so many other sailors of a certain age, I’d seen her any number of times before in photos from the regatta where Australia II and its equally famous keel managed to overcome the U.S.-flagged Liberty to end the longest winning streak in sports. The next thing that struck me was the spectator fleet, well over two-dozen large or mid-size powerboats following the racing every step of the way, all set against the backdrop of one of the most aesthetically satisfying bodies of water in the entire Western Hemisphere. The resemblance to those same spectator fleets that used to jostle for position off Sandy Hook or these same waters for the better part of a century and a half—albeit on a somewhat reduced scale—was almost uncanny. If the sound of cheering punctuated by the clink of champagne flutes was any indication, their crews were enjoying themselves no less than participants in those same fleets from years past. As for the actual racing, I’d match it up against any other sailing out there. Begun in 2009 and held every other year, the regatta inevitably attracts top teams from all over the world, with the 2017 event featuring crews from yacht clubs based in 11 different countries—among them Ireland’s Royal Cork Yacht Club, England’s Royal Yacht Squadron, the Royal Hong Kong Yacht Club, the Japan Sailing Federation, the Royal Canadian Yacht Club, Real Club Náutico de Barcelona and, of course, the New York YC. We’re talking “friendly competition between nations” in the truest and best sense of the word. 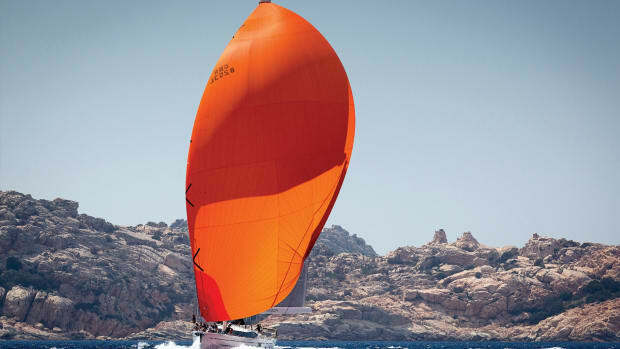 Similarly, in terms of aesthetics, it would be hard to imagine a more spectacular scene than a fleet of Swan 42 One-Designs going at it hammer and tongs—and all crewed by experienced sailors taking part for the sheer love of the sport, as opposed to a salary. Spinnaker sets, tacking duels, hair-raising mark roundings and equally hair-raising gybes: you name it, this was an event that had it all, even a bit of fog to add just the right combination of anxiety and ambiance.  Leading the charge for the five days of racing was Louisiana’s Southern Yacht Club, with Marcus Eagan at the helm. 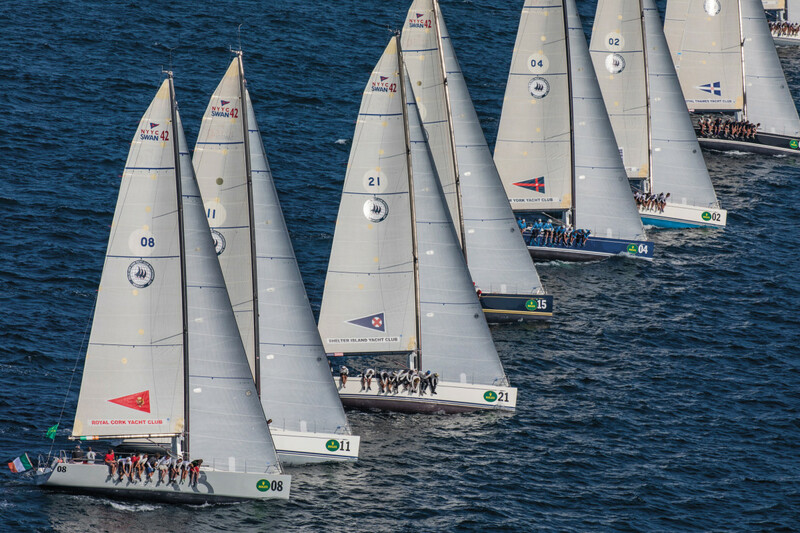 After that came Australia’s Royal Sydney Yacht Squadron, which finished eight points off first overall, despite taking bullets in no less than five of the 12 races. Rounding out the podium was the Eastern Yacht Club of Marblehead, Massachusetts, while the team from the New York YC finished fourth. “It doesn’t get any better than this. It’s great to celebrate with friends and members and longtime sailors,” said a clearly elated Eagan afterward, who’s Southern YC truly pulled out all the stops for this, it’s first invitational. 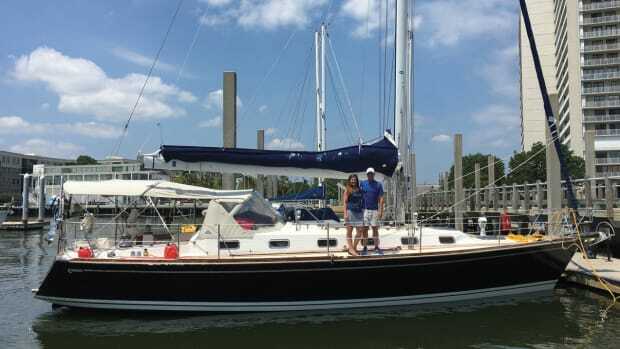 In fact, as soon as the club received its invitation to the regatta after finishing first in the New York YC’s 2016 Resolute Cup, the official qualifying series for the Invitational Cup, it purchased a Swan 42 One-Design all its own (many teams charter their boats from the New York YC, which ensures they are all rigged identically) so that its crew could train all summer—a testament to the effort all the teams put into preparing for this event. Beyond that, with five Invitational Cups now in the bank, the event as a whole looks to be going stronger than ever—so much so that after considering 19 proposals from a number of the world’s leading naval architects to replace its aging Swans, the New York YC has now adopted the Mark Mills-designed Melges IC37 racer [see sidebar], which should keep the event as exciting as ever for years to come. Here’s to the New York YC and its commitment to the sport of yacht racing—not just as a means of making a living, but of providing those same thrills and inspiration for fans that I used to experience as a kid. I’m already looking forward to the next installment! 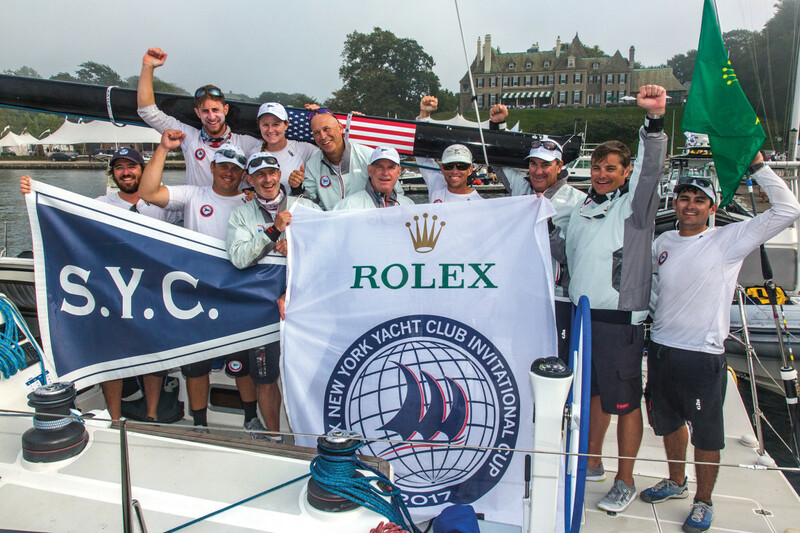 For more on the regatta, visit nyyc.org/yachting/invitational-cup. 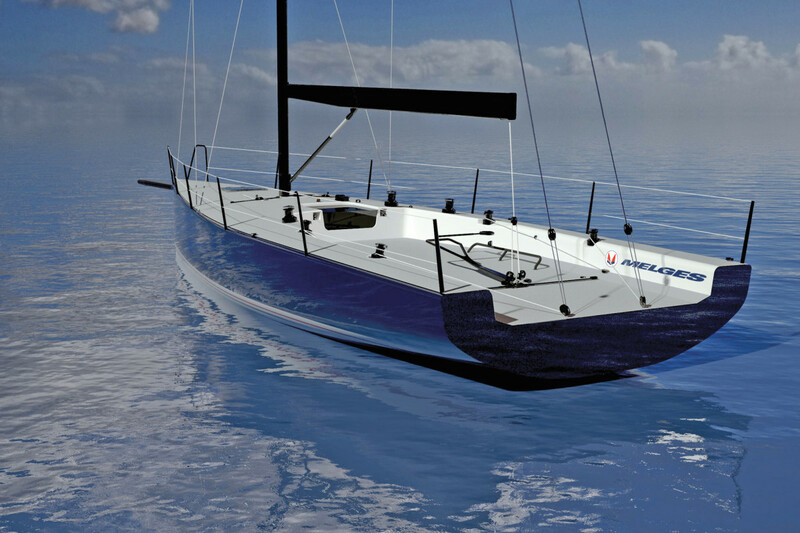 Created by Ireland’s Mills Design, with input from KND-Sailing Performance and SDK Structures, the new Melges IC37 One-Design has been specifically configured to peg the adrenalin factor at “11” with its sleek lines and powerful rig. 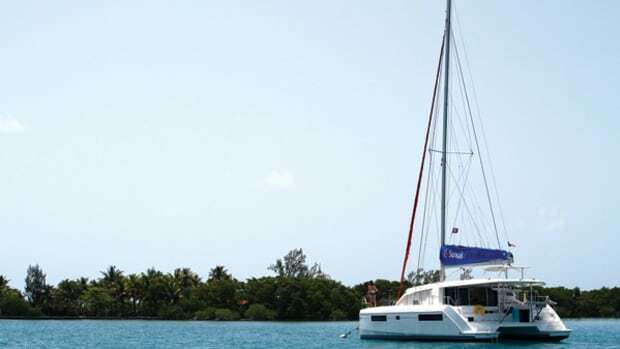 In contrast to the Swan 42, which was designed to serve as a cruiser as well, the Melges IC37 is all racer, with a flush deck, square-top main and wide-open cockpit. 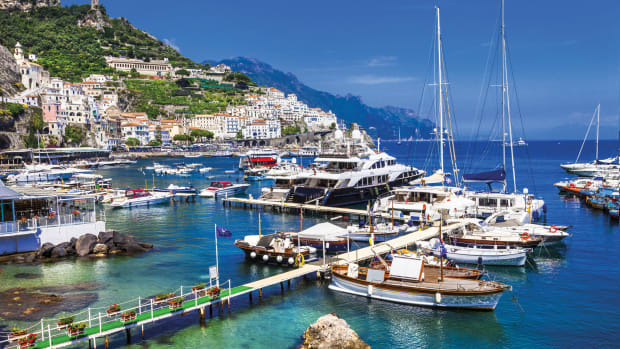 According to the New York Yacht Club, a fleet of 20 of the 37-footers, all owned and maintained by the club, will be available for the next Rolex Invitational Cup in 2019. 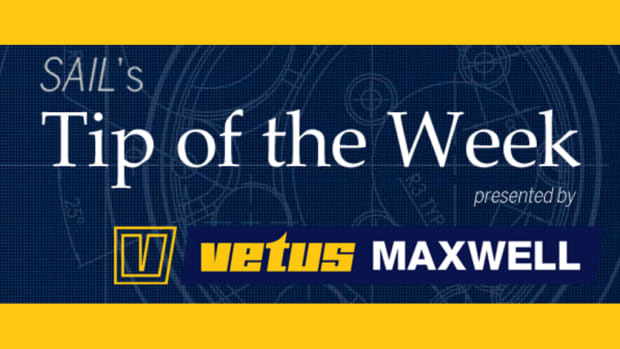 The boat is also being adopted for use in The Canada’s Cup, an event created in the late 1800s to serve as a kind of freshwater America’s Cup, being limited to clubs on the Great Lakes. Efforts are being made to create a thriving international one-design class as well.